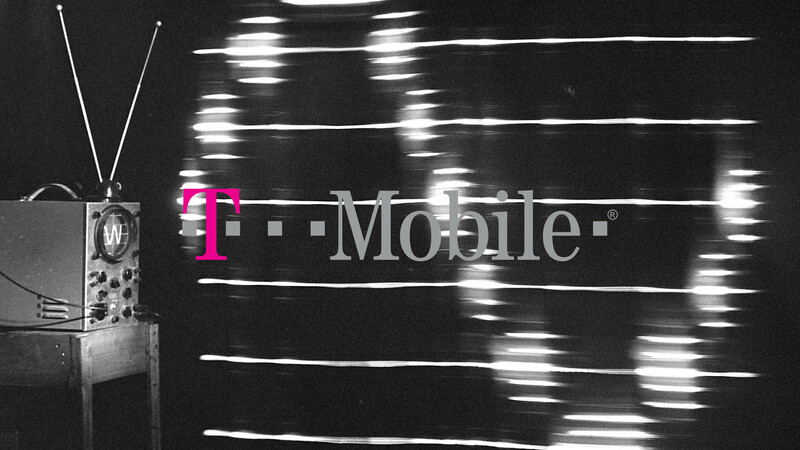 Not satisfied with receiving monthly sums for telecom services, T-Mobile wants to handle your money full-time. The wireless operator has quietly trial launched a banking service (if that sounds familiar, you have a sharp memory) that is currently rolling out on a limited basis. This time around, the service is called T-Mobile MONEY and it promises no account fees, no maintenance fees, no minimum balances, and a 1 percent annual percentage yield (in other words, the rate of return) on all balances, plus more for qualifying T-Mobile customers. 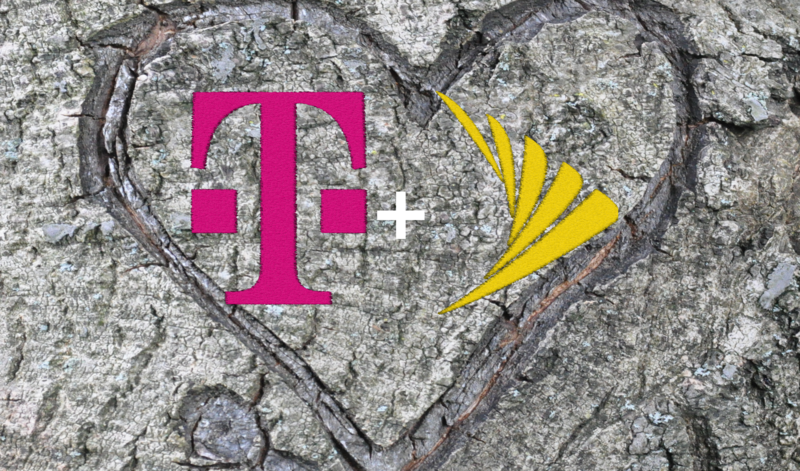 T-Mobile has been using every possible opportunity to talk up its plans to acquire Sprint, hoping to amass enough support to push the deal through. It's not a matter of public sentiment, though. The fate of the deal rests with government regulators, and the US Department of Justice has reportedly told the carriers it is unlikely to approve the $26B deal. 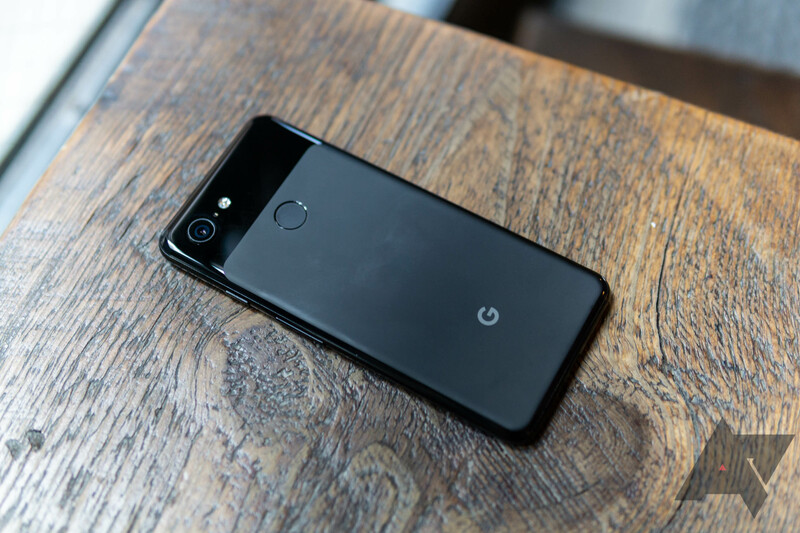 Following a report from 9to5Google this morning, we were able to independently corroborate that T-Mobile plans to sell Google's current Pixel 3 and 3 XL smartphones, as well as add that the upcoming (and still unannounced) Pixel 3a and 3a XL will also be available in T-Mobile stores. The exact sale date is unclear, but my guess is that it will be timed against the launch of the new 3a devices, which we're expecting on May 7th. T-Mobile being added to the Pixel roster isn't just news in the sense of T-Mobile, though - it's a pretty big deal in regard to the larger strategy with the Pixel brand and what the end of Verizon exclusivity means, as well. 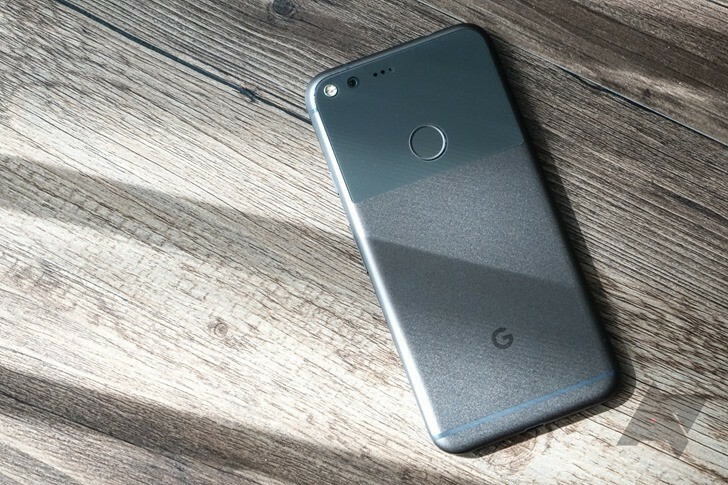 Google got in bed with Verizon to launch the Pixel lineup in 2016, and Big Red has been Google's exclusive carrier partner ever since. However, a new report claims that T-Mobile is about to get its chance to sell Google's latest Android phones. That suggests T-Mobile could have more Pixel phones in the future. 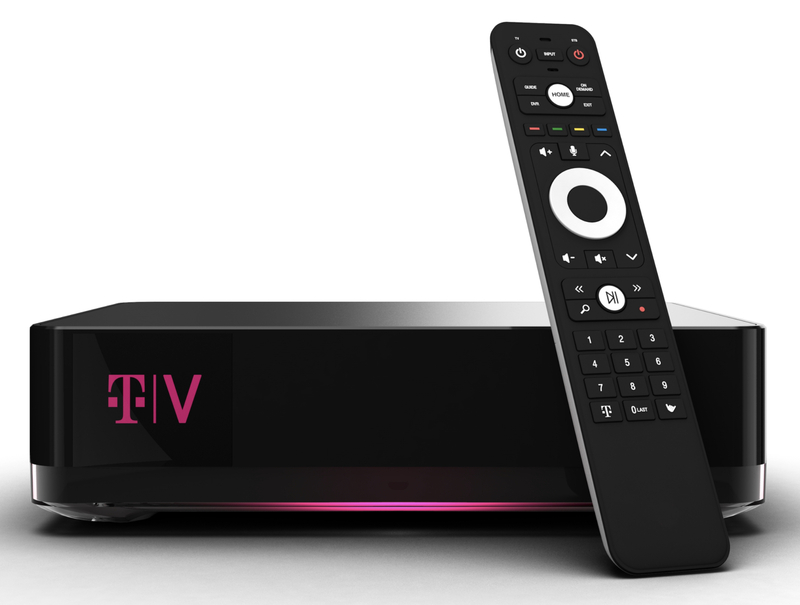 We've been hearing about T-Mobile's alleged home TV service for ages, but today is the big day. The revamped Layer3 is launching in a few days as TVision in eight markets. It will feature more than 150 channels, streamed directly to your home. T-Mobile says it wants to disrupt the cable industry with TVision, but this does sound a whole lot like a traditional cable service. 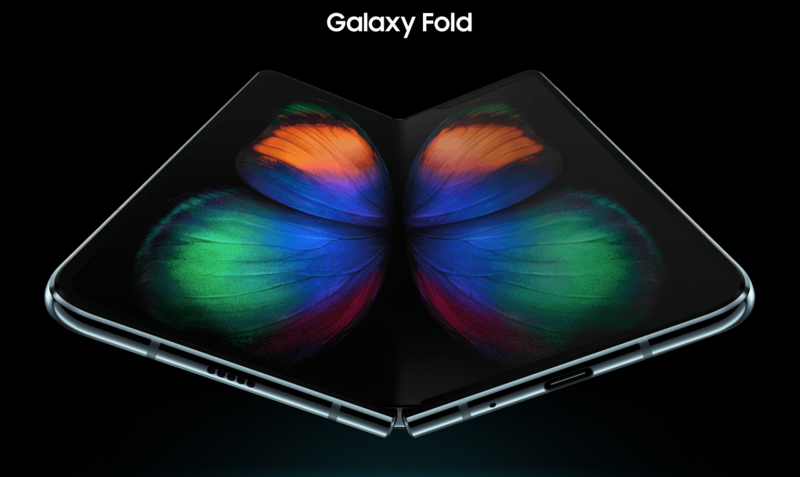 After years of renders and speculation, Samsung finally unveiled the Galaxy Fold to the world around a month ago. We had already known that the phone would officially debut on April 26th, but Samsung will be allowing early adopters willing to cough up the nearly $2,000 MSRP to reserve one tomorrow, April 12th. Today T-Mobile has announced plans to "un-carrier" the home broadband market, launching its own service that aims to provide speeds over 100Mbps to 90% of the US population. 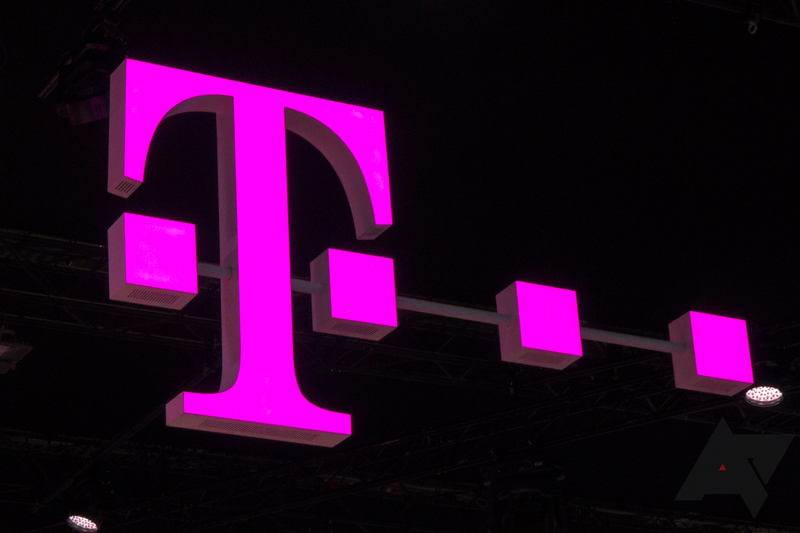 T-Mobile's wireless home ISP will eventually be powered by the company's upcoming 5G network, but in the meantime it's revealing a 4G pilot program to test the idea out. 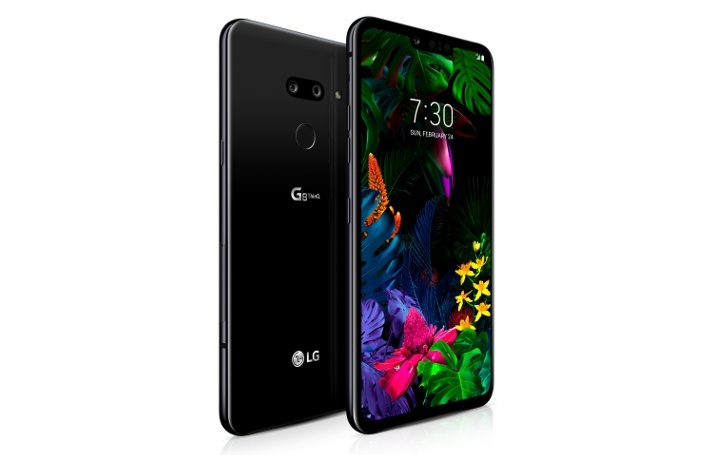 US carriers will begin selling the LG G8 ThinQ from April 11, but AT&T, Sprint, T-Mobile, and Verizon will each have their pre-order start dates — a couple of them as early as tomorrow, and there are some appealing early bird discounts to go along with the whole party. 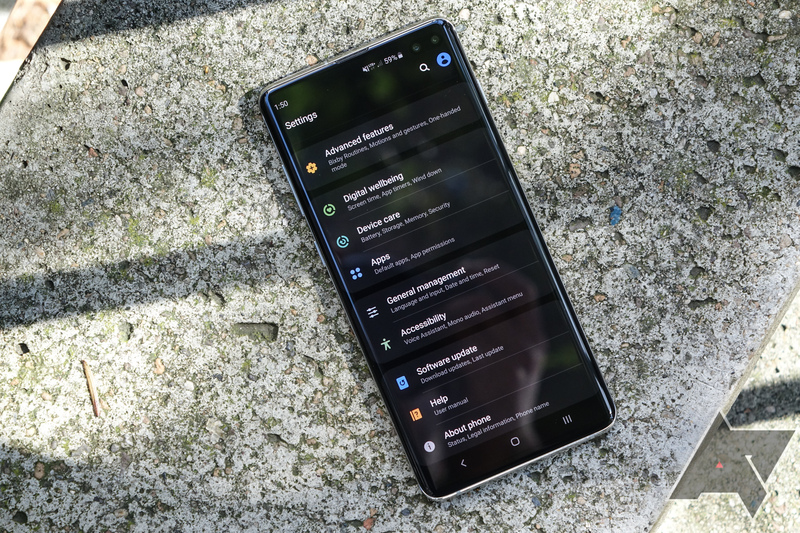 The Galaxy S10+ may be one of the best phones you can buy right now, but based on recent reports and our own testing, there's at least one metric where it falls behind: signal strength. It turns out that a combination of your carrier, the frequency you're connected to, and even going caseless can have a huge impact on the quality of its cellular connection, resulting in measurably lower signal strength compared to other recent phones in our testing.